To achieve the very best results, our specialist property photographers always use the right cameras and lenses for the job, along with their years of experience and dedication to find those real WOW shots. Working with you (or your agent if you prefer) we find the optimal location, precisely lining the camera up and ensuring everything is in focus - we intelligently position specialist lighting to show the property in its best light. This image was taken with a professional camera, but without much thought behind the end result. here you can see where PropertyPhotographs can really make a difference. Drag the slider to see the same photograph taken with and without strobe lighting. We work with you to determine what you would like from your images. Are you looking to rent or sell a property? Are there any specific areas of interest you would like us to pay particular attention to? We then set the room or area to suit the desired results and select the best position from which to take your photographs. 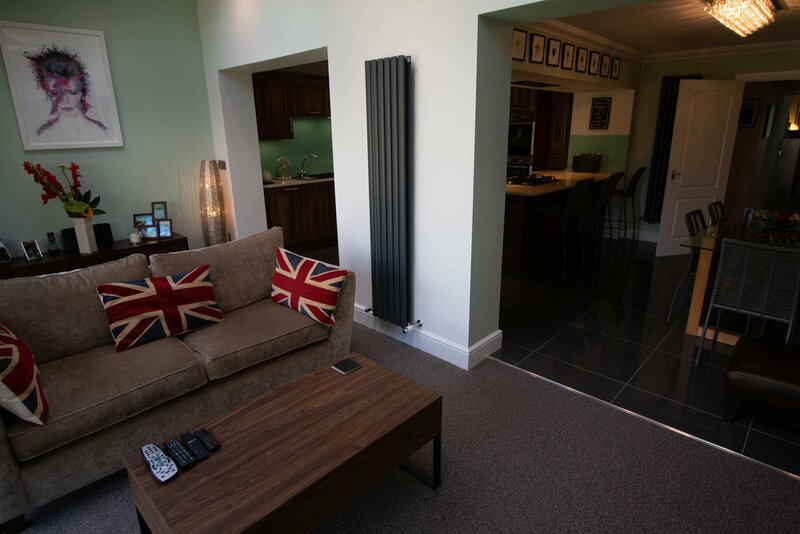 Once we have the ideal camera position and alignment we thoughtfully position the specialist strobe lighting to ensure the very best results from your PropertyPhotographs. Here we have the final image. You can see that the photograph is composed and well focused, the content is clear yet intriguing and encourages the viewer to want to see more. This helps captivate buyers, tenants, landlords or developers to enquire further and get in touch. Call us today to see how we can help you get the best price for your property, with the least amount of hassle and a shorter completion period compared to using standard estate agent shots.